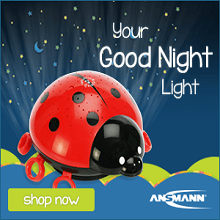 Adorable, constellation night lights provide a soothing “sleep-friendly” atmosphere. Recommended by young parents. If your child sleeps, so do you. Now available for a limited time at 30% off. Shop Now! 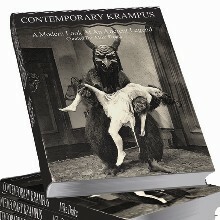 Contemporary Krampus: A Modern Look At An Ancient Legend – Now In Paperback for both the naughty and the nice! Shop Now!